Michael Cavanaugh joined Dean Jaxon from Station KEY 101 Spokane for a radio interview. They talked about Cavanaugh’s upcoming performance with the Spokane Symphony playing “The Music Of Billy Joel”. This concert will be held at the Martin Woldsen Theater At The Fox on Saturday, February 2nd. 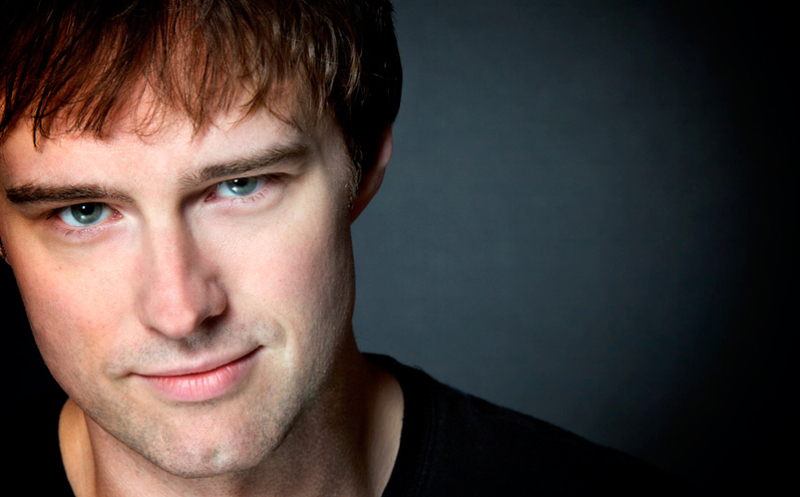 Michael Cavanaugh was the original star lead performer of “Movin’ Out”, Twyla Tharp’s Tony-Award winning Broadway show based on the songs of Billy Joel. Michael was hand-picked by Billy Joel to perform all of the vocals and piano in the show and was nominated for Tony Award for his performance and the Grammy Award for the soundtrack. Listen here to Michael Cavanaugh’s radio interview with station KEY 101 in Spokane in preparation for the show on February 2nd with Spokane Symphony Orchestra! Michael’s professional career began at age 12 in his hometown of Cleveland, Ohio. Since then this talented pianist and vocalist has performed all over the US and Europe. In addition to him being an accomplished entertainer, he has been the voice of an Emmy Award winning kids show character. He plays several instruments but is best known for his vocal and piano talent. He has been writing songs since he was teenager, has admired Billy Joel’s music for most of his life and is currently working on his own recording project. At private events Michael performs several of Billy Joel’s greatest hits, but mixes up the rest of the set with classic pop/rock tracks by The Beatles (“Twist & Shout”), The Rolling Stones (“Brown Sugar”, “Honky Tonk Woman”), Elton John (“Crocodile Rock”), Jerry Lee Lewis (“Whole Lotta Shakin’ Goin’ On”, “Great Balls of Fire”), Van Morrison (“Brown Eyed Girl”), Lynyrd, Skynrd (“Sweet Home Alabama”), Bob Seger (“Old Time Rock & Roll”), and nearly any other major artist you can think of. Michael is like a human jukebox and knows thousands of songs. And he also knows how to get your guests on the dance floor.